Julene Asmus is Broker and an owner with Premier Properties. Julene, a native of Wyoming was raised and has resided in the Torrington area all of her life. She has been a full time Realtor since 1986. 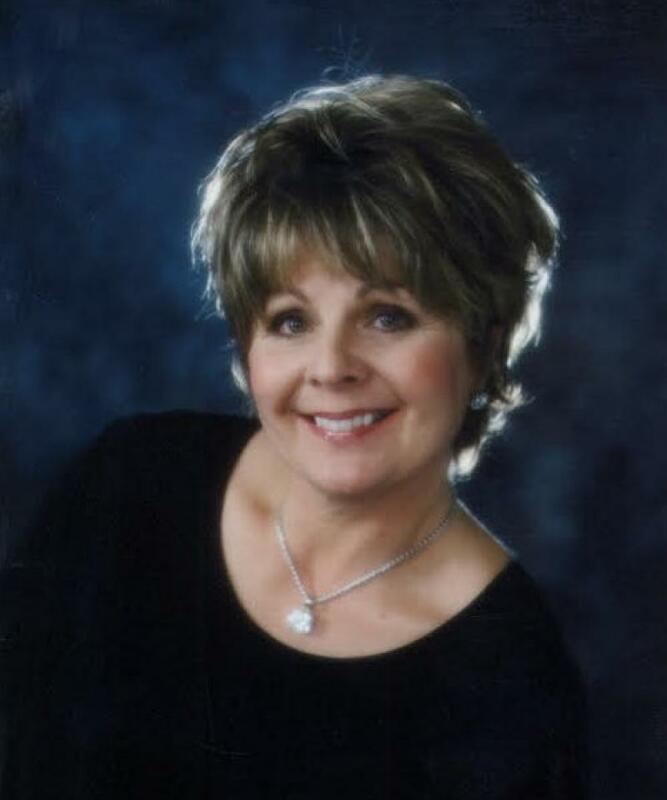 Julene has been chosen Realtor of the Year in 1989 and again in 1998. After graduating from Eastern Wyoming College, she married Jerry Asmus and they have 3 children. They have farmed in the Lingle and Torrington area for 25 years. Being a resident of Goshen County for 46 years, gives Julene a good background of the area and knowledge of the community. Julene is a member of the Torrington Rotary, which keeps her on top of local business information. Julene enjoys working with people and is dedicated to doing business honestly and in a professional matter. Her primary interest is in residential real estate and loves helping people find the home of their dreams.